Aerial View Rocky Ocean Coastline At Sunset. Seascape Waves Break On Rocky Shore Travel Concept. Lizenzfreie Fotos, Bilder Und Stock Fotografie. Image 115258414. 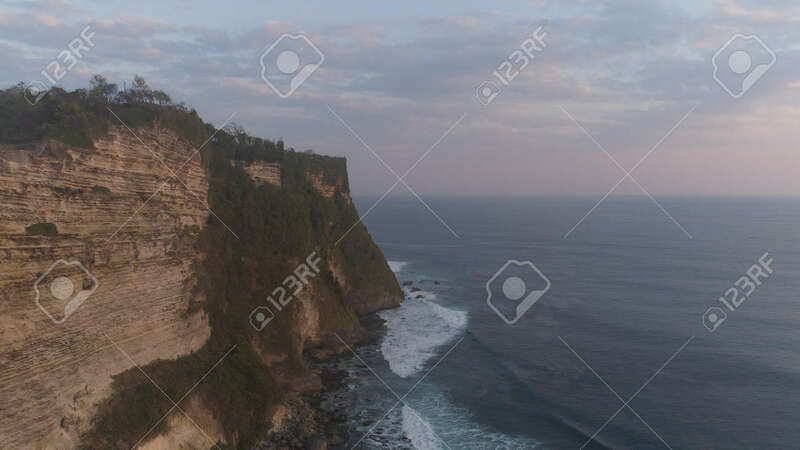 Standard-Bild - aerial view rocky ocean coastline at sunset. seascape waves break on rocky shore travel concept. aerial view rocky ocean coastline at sunset. seascape waves break on rocky shore travel concept.